Why do you volunteer with the Trust? 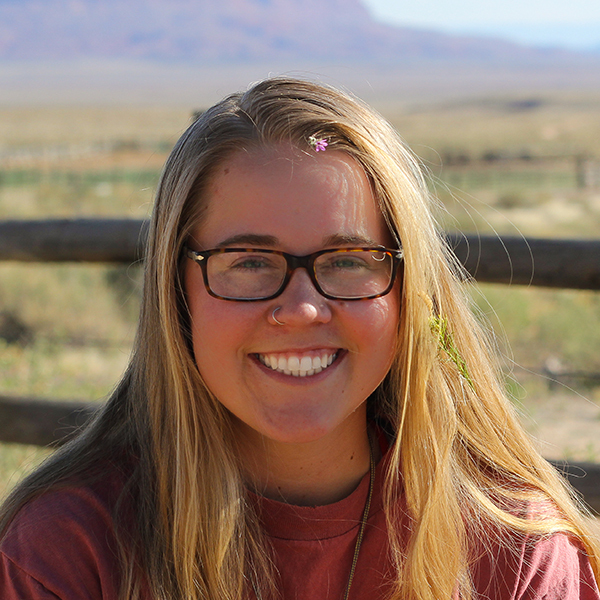 I decided to partake in this adventure to further my experience in the field of conservation, and work with injured/impaired environments and organisms simply calls me. So naturally, this work, this volunteerism, attracted me not as an alternative spring break, but as a way to beautify this world. What was your favorite volunteer trip/project and why? My favorite volunteer project was the work we did out at Rachel’s Pool. I loved the length of the spring, how it’s clarity was unaparalleled. But the mesmerization stemmed from the incredible diversity of life reaming throughout the water. It was so grounding to dip my hands into the cold water and flirt with the hundreds of tadpoles with the touch of my finger. After a long day of work, we would come home and sit around after a filling dinner. Vocalization would start to fill the room, followed by sweet harmonic melodies from drums, guitars, and ukuleles. This musical meditation spoke for itself. No words needed to be said, they were sung. All hearts were ablaze with warmth of shared appreciation for the day and the moment. Who is your conservation hero, and why? John Muir is my conservation hero, undoubtedly. I do not remember the first time I read some of his excerpts, but I have stacks of his writing, with notes crowded in the margins. However he was more of a preservation hero than a conservation hero. He seemed to value the world more than human life, but that sort of extremity is what we are lacking. That is why I admire him. He would throw himself out into the wilderness, find what he loved, and then would fight for its preservation. 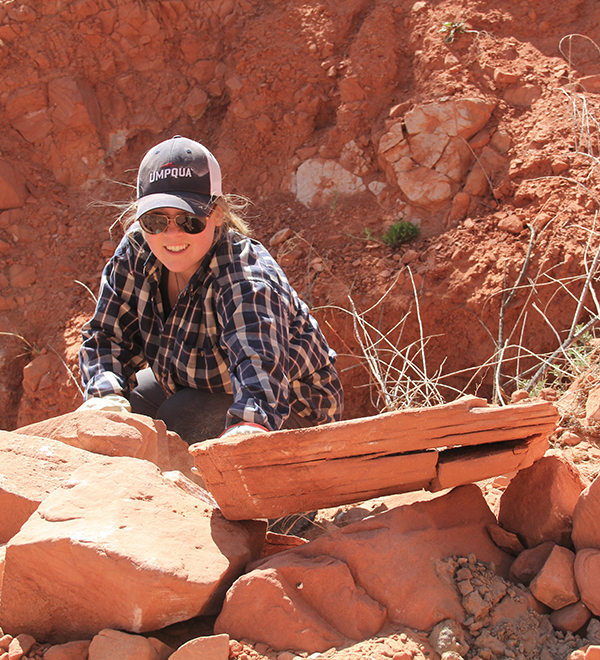 Erin Twadell helps restore springs near the Vermilion Cliffs.